From the fertile soil of Anatolia ,excellent flavors resulting from the harmony of the bees and flowers. 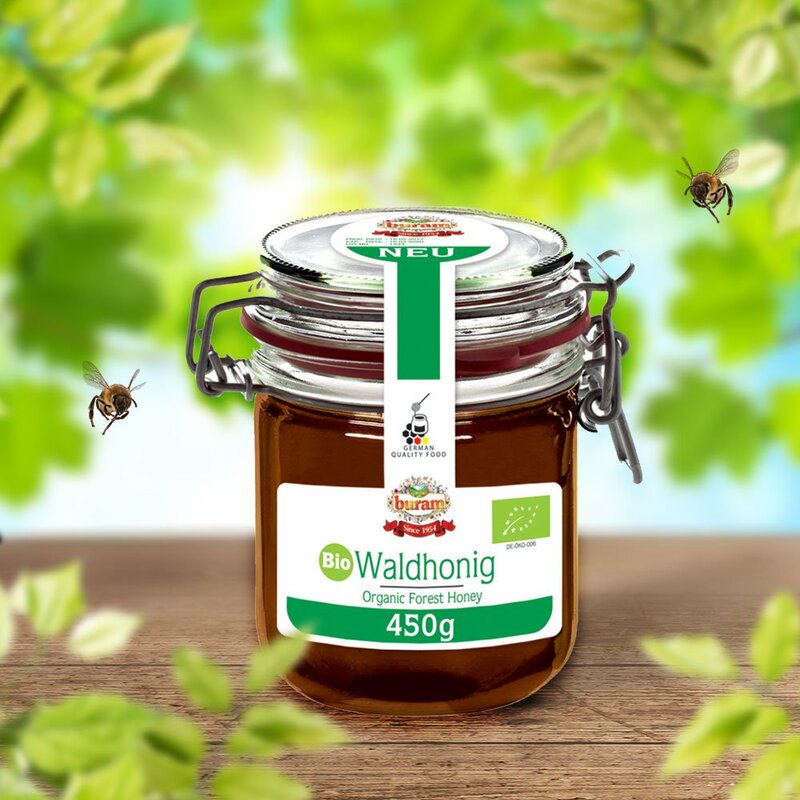 Unique honey, which has been used for centuries in many countries of the world against various diseases ,but will be enjoyed for the great taste . 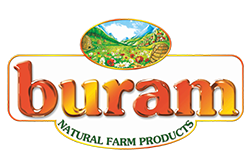 Buram brings this quality at your table .